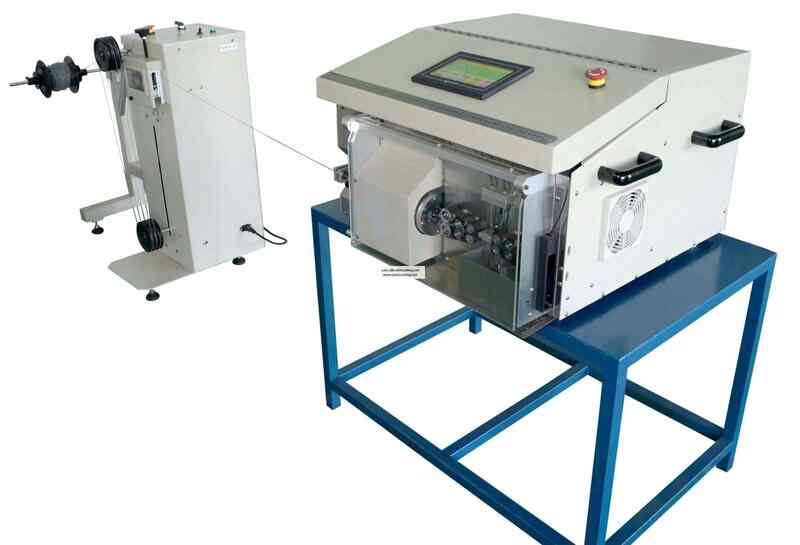 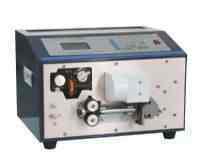 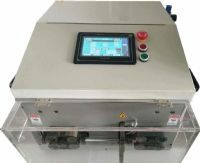 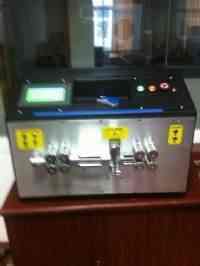 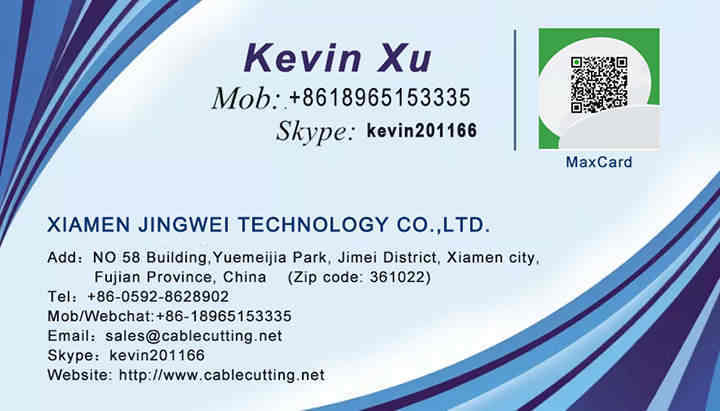 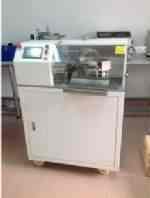 ﻿ Coaxial cable cutting and Stripping Machine WPM-9800 - XIAMEN JINGWEI TECHNOLOGY CO.,LTD. 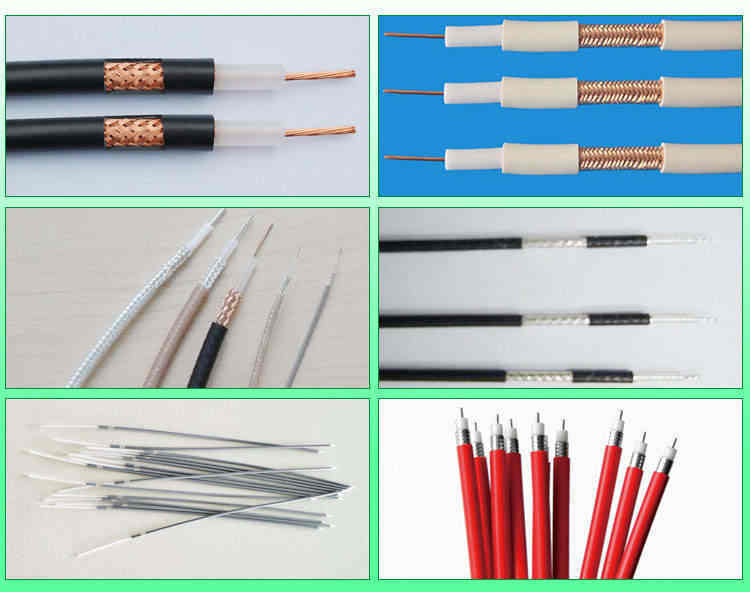 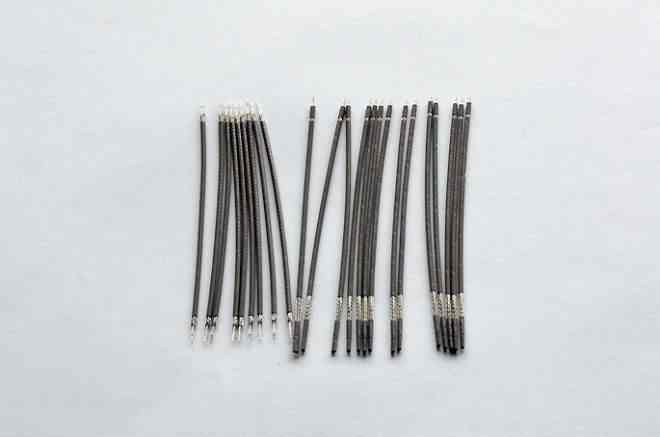 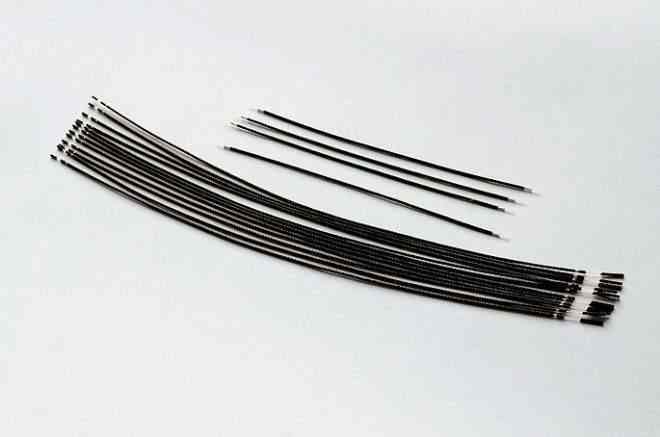 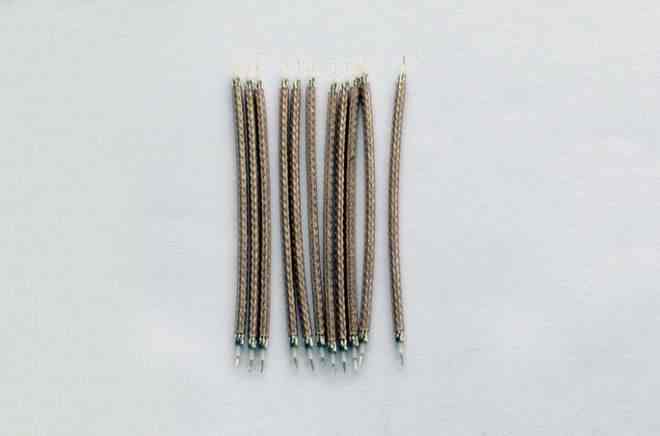 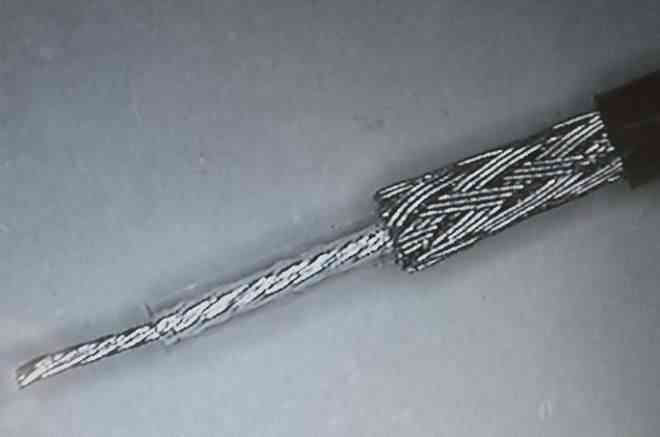 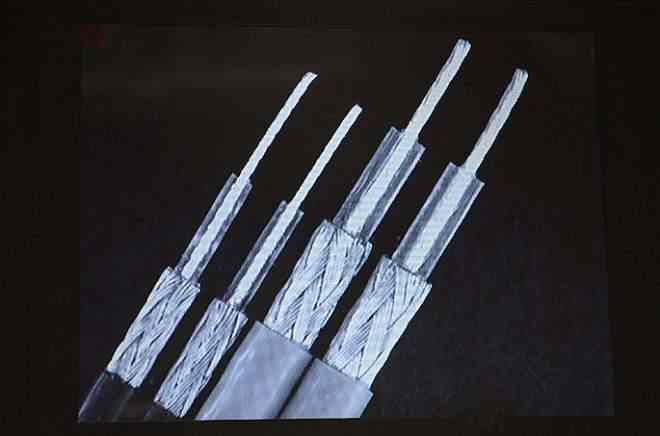 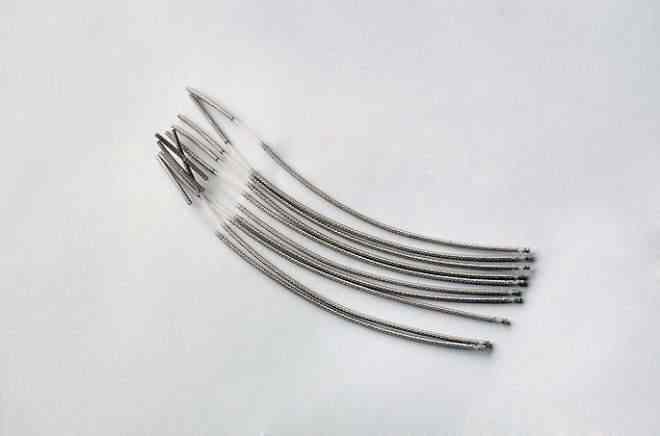 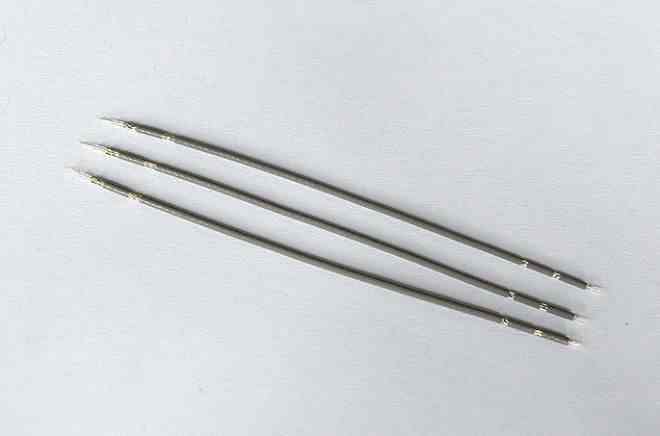 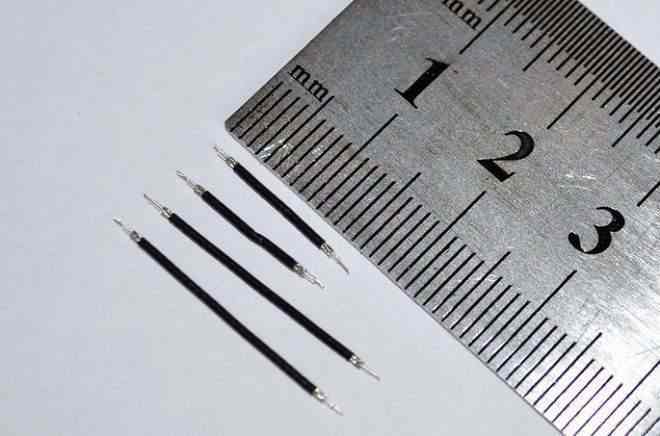 mainly used for coaxial cable and special unipole radix wire transform, choose the most advanced revolution rest , raised accuracy and velocity, adopt the particular axis clamping device and gyration tool angel method, the maximum could shell 9 F has never needed to replace knife blade to then liberalizing to sectionally establish to make controller towards shoulding process to correspond the size and cortex electric wire, and equiping canning and incise wire diameter through a figure display. 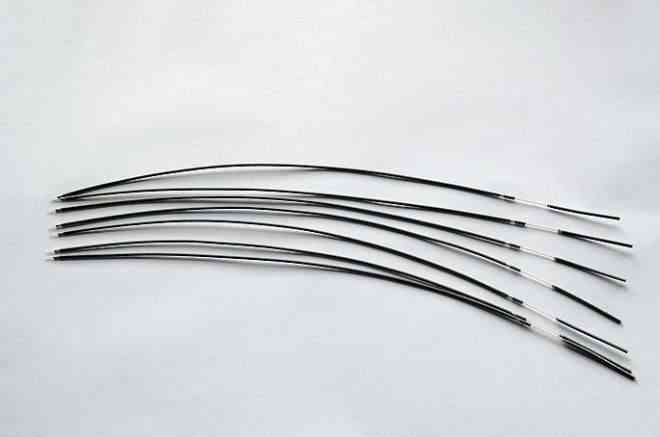 the stripping of the middle opening window is up to 8 layers and so on.